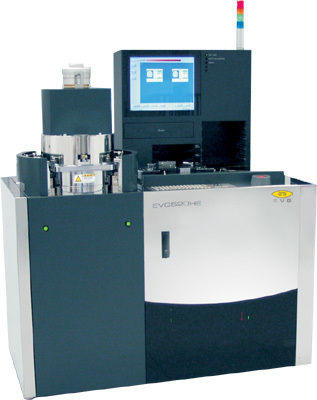 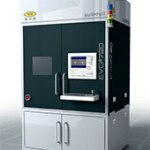 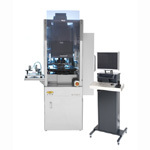 The EVG520HE Semi-automated Hot Embossing System is designed for embossing and nanoimprinting applications. 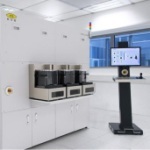 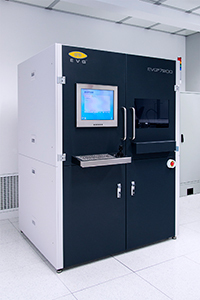 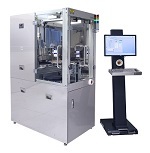 This production-proven system from EVG accepts substrates up to 200 mm and is compatible with standard semiconductor manufacturing technologies. 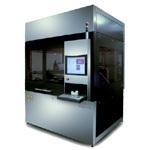 The hot embossing system is configured with a universal embossing chamber, high-vacuum, high temperature and high-contact force capabilities and manages the whole range of polymers and several glasses suitable for hot embossing. 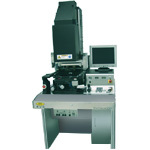 Together with high-aspect ratio embossing and multiple de-embossing options many processes for high quality pattern transfer and nm resolution are offered.